For more than a decade, Thomas/Boyd provided communications services to the YMCA of Burlington and Camden Counties, a community based charitable organization serving more than 30,000 people throughout the region. 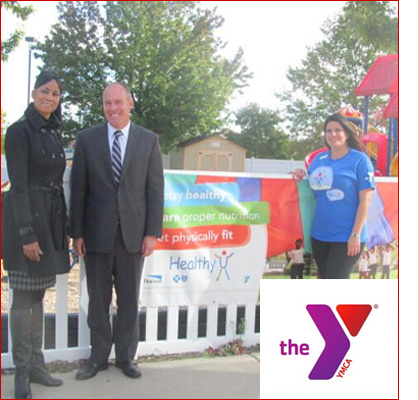 Working as an extension of the Y’s marketing team, we provided marketing, branding and public relations counsel and support. Our successful media relations program showcased the Y’s key initiatives like fighting childhood obesity, creating “safe places to play” in Camden City, pool safety and Camp No Worries, a special camp for youth with cancer. We regularly work with the media and place positive stories in key regional news outlets touting the Y’s programs and services.